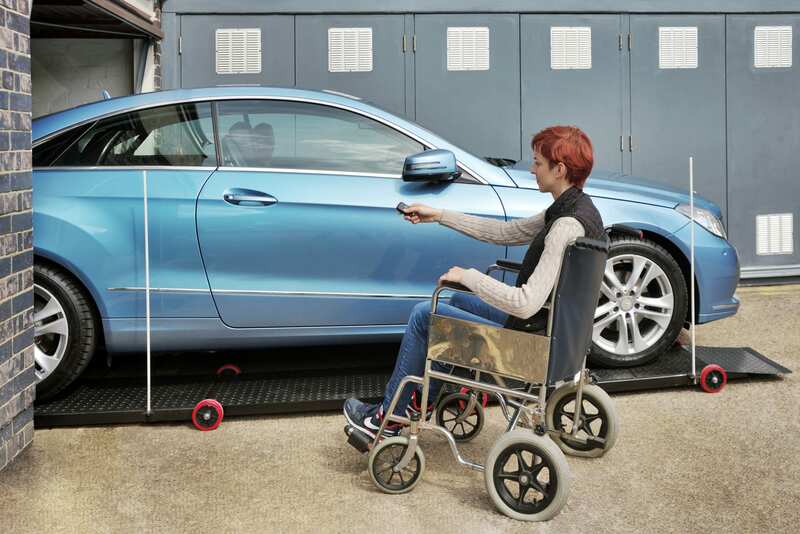 Do you have a long-term mobility issue, or maybe you’re simply not as agile as you use to be? 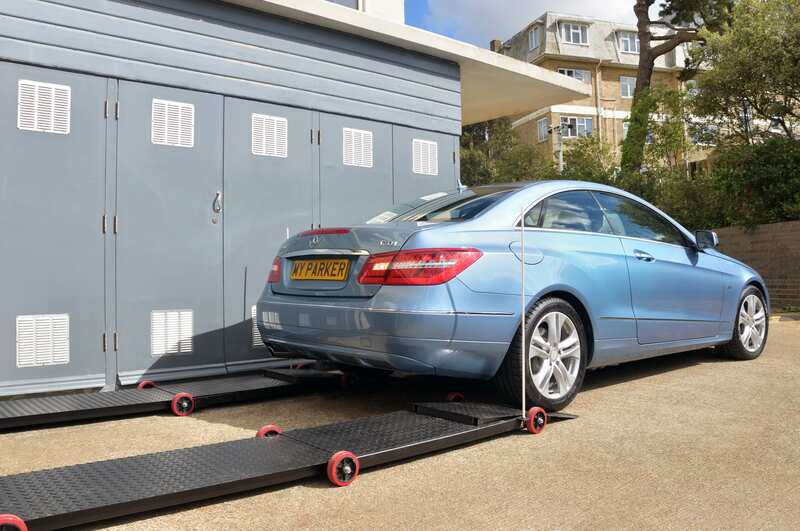 If for any reason this is making it difficult to park in your garage, then MYPARKER platform is perfect for you. 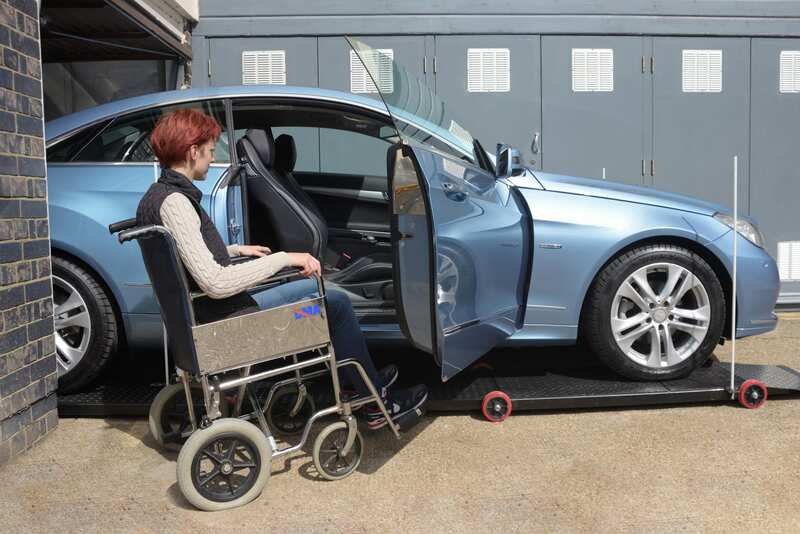 Park your car on a the MYPARKER platform outside your garage and open your car door as wide is possible to ease your exit. Then simply lock your car and let MYPARKER platform park your car in the garage. 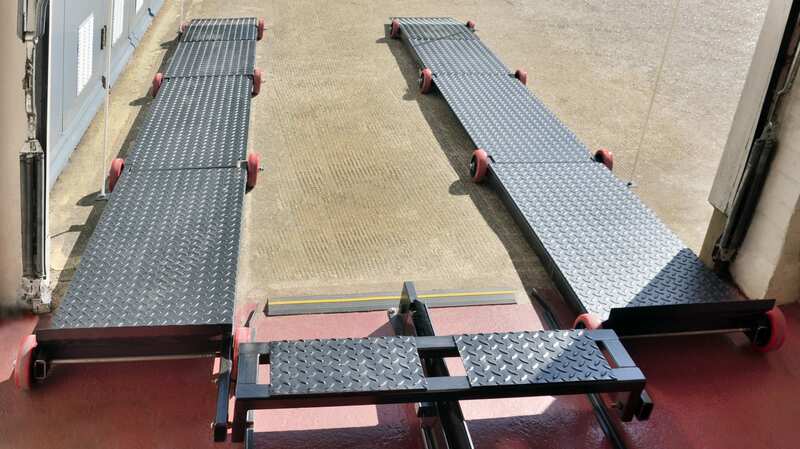 It’s easy and convenient with no risk of injuring yourself or damaging your car.